Edd Hind presenting a poster during a poster session at a previous conference. 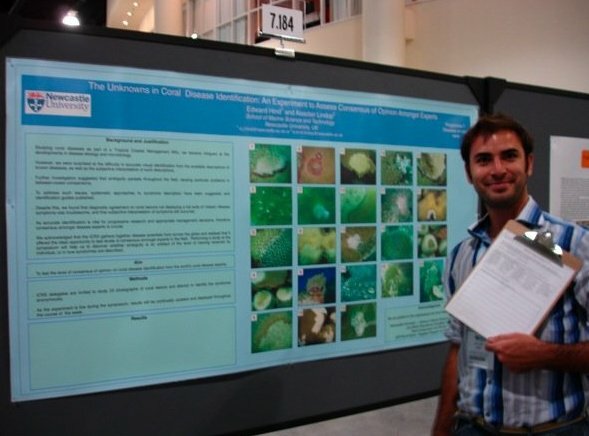 Going to poster sessions is important to poster presenters and benefits those who attend. As anybody who has been to the International Marine Conservation Congresses or the International Congresses for Conservation Biology will know, the program of talks, symposia, workshops and events is action-packed. It’s why the conferences are so good. However, there is a danger that with so many choices, you miss making one of the most important choices of your whole conference: to make sure you attend the Poster Sessions. There will be three poster sessions at ICCB ECCB 2015: Monday, August 3, 17:15-18:30; Tuesday, August 4, 17:15-18:30; Wednesday, August 5, 17:15-18:30. As a poster presenter at IMCC1 in Washington, DC, I can’t speak highly enough of the chance I had to discuss my research with those who took the time to come and talk to me about governance of Filipino marine protected areas. However, attending poster sessions is not just about making presenters feel worthwhile… It’s also about the benefits to you! So there you go… a few of a myriad of excellent reasons for attending conference poster sessions. Take the poster pledge with me and promise to yourself and the poster presenters that you will be there. -Edd Hind is the Communication Officer for the Marine Section of the Society for Conservation Biology. He is also the Communication Chair for IMCC4, to be held 30 July-3 August 2016. *The International Marine Conservation Congress in the biennial conference of SCB’s Marine Section. *The International Congress for Conservation Biology is the conference of the Society for Conservation Biology. Dr. Diogo Veríssimo, works on the application of marketing principles to address biodiversity conservation challenges. His research has focused, amongst other topics such as conservation conflict or the wildlife trade, on the use of marketing principles to select, evaluate and use conservation flagships, and on the understanding of the drivers of field and online donations to conservation NGOs. Diogo is currently a David H. Smith Conservation research fellow, where he is working with Rare, the NGO that pioneered the use of social marketing to achieve conservation goals, to design more effective impact evaluation practices, and to better understand social return on investment of social marketing campaigns. Diogo’s presentation at the ICCB ECCB 2015 will review the impact of conservation interventions that aim to influence human behavior through non-regulatory and non-pecuniary incentives. This presentation will be part of the Symposium “Conservation Marketing: a new path to understanding and influencing human behaviour” which will bring together conservation academics and practitioners together with marketing professionals from the commercial sector to present and discuss the application of marketing in conservation projects. The talks will focus on subjects as broad as the marketing of marine protected areas (MPAs), the effectiveness of celebrities to communicate conservation messages and the use of social marketing to communicate with decision makers. This Symposium will also be linked to the launch of the newly created SCB working group on Conservation Marketing and Engagement. You can find out more about Diogo’s work by following him on Twitter @verissimodiogo or by checking out his website. Do your suffer from aqualust? Ache no more! You can revel in the Mediterranean at the 27th International Congress for Conservation Biology. Held in conjunction with the 4th European Congress for Conservation Biology, ICCB 2015 is in Montpellier, France, famous for is beautiful seaside. The following ICCB field trips are still available. If you have already registered for the conference, you can still add a field trip by emailing the registration department at iccb-eccb2015@europa-organisation.com. The subject line of your email should indicate the type of product you wish to add (field trip). On this field trip, you will navigate the Mediterranean Sea on a high-speed motor-boat. 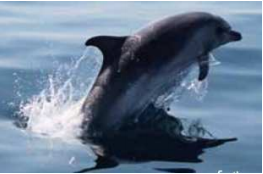 You will see bottlenose dolphins in the Gulf of Lion, and hopefully reach submarine canyon areas significant depth favors the presence of several cetaceans, including Cuvier’s beaked whale, as well as loggerhead turtles, sharks and sunfish. This field trip is 110€ per participant. It is planned to leave Montpellier at 6:45 (6:45am) and return to Montpellier at 19:30 (7:30pm). If there is inclement weather, this trip may be rescheduled for Friday, August 7, 2015.
in 1985. Located on a rocky coast close to the Spanish border, it benefits from its proximity to diverse habitats. This is a full-day field trip on Friday, August 7, 2015. This field trip is 60€ per participant. It is planned to leave Montpellier at 8:00 (8:00am) and return to Montpellier at 20:30 (8:30pm). It is planned to leave Montpellier at 7:00 (7:00am) and return to Montpellier at 19:30 (7:30pm). At the 27th International Congress for Conservation Biology in Montpellier, France, in August, the Marine Section and Freshwater Working Group of the Society for Conservation Biology are collaborating to host the SCB Aquatic social event to celebrate the Life Aquatic. The joint social for members and potential members will feature a wine and cheese tasting at Le Comte Brasserie & Cheese Bar in Montpellier and casual visits to nearby pubs and cafés. 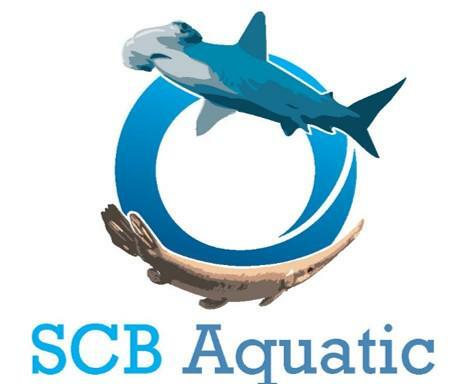 The AquaForce will also be selling SCB Aquatic swag during the event and throughout the conference, with proceeds benefiting the Marine Section and the Freshwater Working Group. The Marine Section and the Freshwater Working Group invite members and those interested in becoming members to our first ever joint social! We’ll start with a fantastic wine and cheese tasting at a local cheese shop and then migrate out to the great local nightlife scene. The first 25 people to sign up get in FREE for the tasting (email SCB Marine Section Board Member Leslie Cornick at lcornick@alaskapacific.edu to sign up)! After that, tickets will be €60 so that we can raise funds for more great events! Maximum capacity for the tasting is 50 people, so sign up early! Our theme is The Life Aquatic. We’ll have great beanies and wine glasses with our new joint logo for sale throughout the congress and at the social. Proceeds will benefit the Freshwater Working Group and the Marine Section. 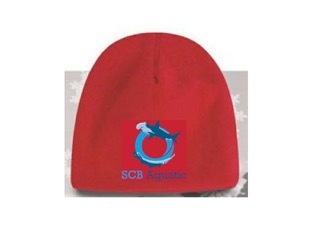 Mock-up of the SCB Aquatic beanie. Proceeds will jointly benefit the Marine Section and Freshwater Working Group. 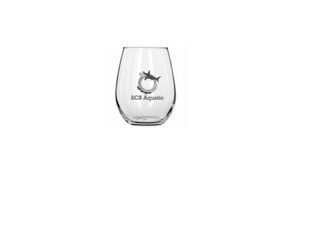 Mock-up of the SCB Aquatic stemless wine glass. Proceeds will jointly benefit the Marine Section and the Freshwater Working Group. The Millennium Ecosystem Assessment highlighted the role of ecosystem services for human wellbeing, suggesting a positive relationship between ecosystem health and human wellbeing. Yet improvements in human wellbeing sometimes coincide with ecosystem degradation, while increase in ecosystem condition may not ubiquitously led to increase in the wellbeing of people dependent on the ecosystem. This points to a complex relationship between ecosystems and wellbeing. If we wish to influence and inform policy and society about the importance of ecosystems services, and how services need to be managed, a more coherent knowledge is needed about how changes affect the production, transfer and ability of people to access benefits. The provision of services by an ecosystem can be broken down into a chain of elements, from ‘stocks’ (e.g. coral reef condition), to ‘flows’ (wave attenuation/aquarium species), to ‘goods’(shoreline protection/type of fish landed), to ‘value’ (how the market or society values the goods) and eventually to ‘wellbeing contribution’ (physical security/ income). The relationships between these elements are mediated by different ecological and social processes, which determine the sensitivity of human wellbeing to ecosystem change, a concept we have termed ‘ecosystem service elasticity’. ES elasticity can often differ depending on the context and individual circumstances of individuals. For example, if corals on a reef bleached, the shoreline protection chain is likely to be little impacted in the short-medium term (low stock-flow elasticity). 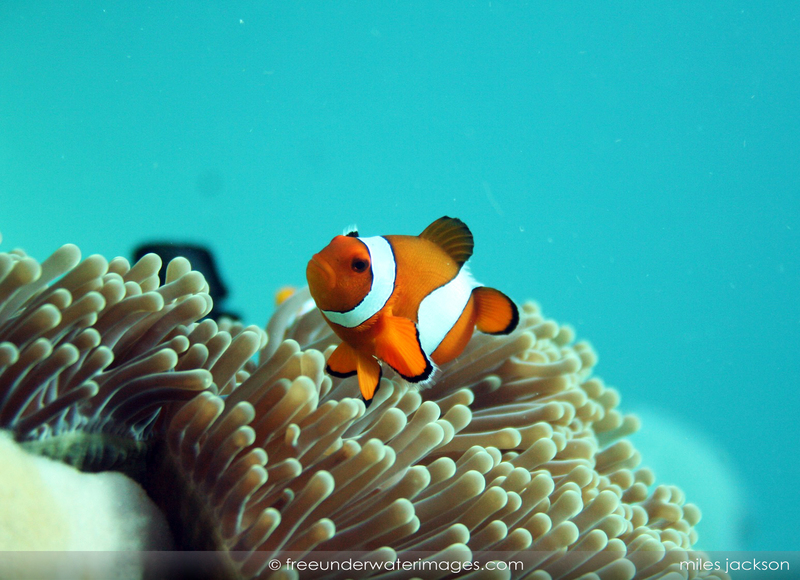 However, since aquarium fish species are often dependent on live corals, fishers in the aquarium trade are likely to see significant decreases in ‘goods’ (high stock-flow elasticity). While the former example is likely to be broadly applicable to coastal communities, the latter will only be relevant to a small number of people or families within the community. At ICCB 2015, my presentation will explain how the members of the Sustainable Poverty Alleviation from Social Ecosystem Services (SPACES) project are exploring the concept of ES elasticity through a large ecological and social dataset across multiple individual coastal services in East Africa. This process has illustrated a wide range of social and ecological factors as mechanisms that enhance or reduce ES elasticity. For example, high cultural significance, or lack of alternatives can enhance ES elasticity, while social mechanisms that limit access to ecosystem services can reduce elasticity. Mapping out how these individual services are interlinked can illustrate how different types of value and wellbeing are linked to each other and to common ecological stocks and access mechanisms,suggesting potential interventions aimed at poverty alleviation and sustainable ecosystems while identifying possible ecosystem service trade-offs and winners and losers. The SPACES project is funded through the UK Ecosystem Services for Poverty Alleviation (ESPA) programme. Learn more about SPACES work at http://www.espa-spaces.org. ESPA is funded by the Department for International Development (DFID), the Economic and Social Research Council (ESRC), and the Natural Environment Research Council (NERC). 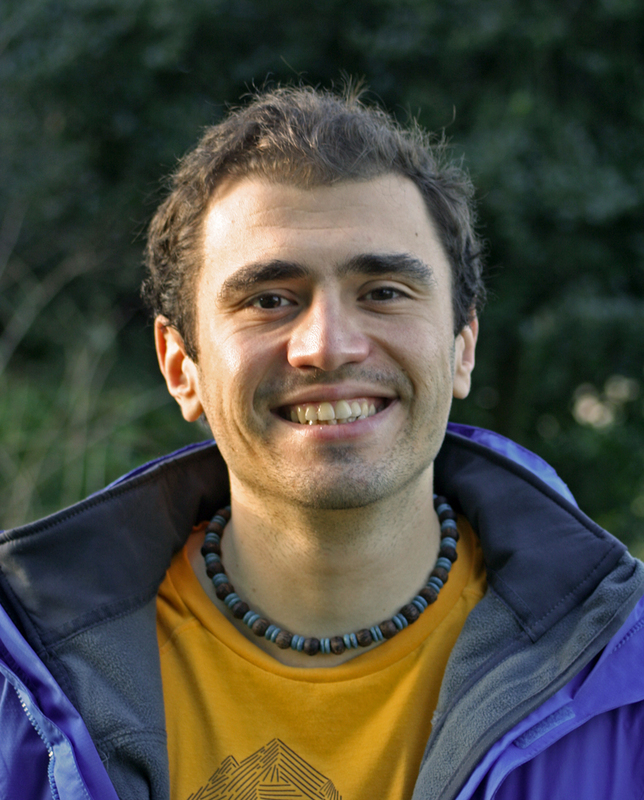 Fraser Hartley is an Associate Research Fellow in Geography at the University of Exeter. 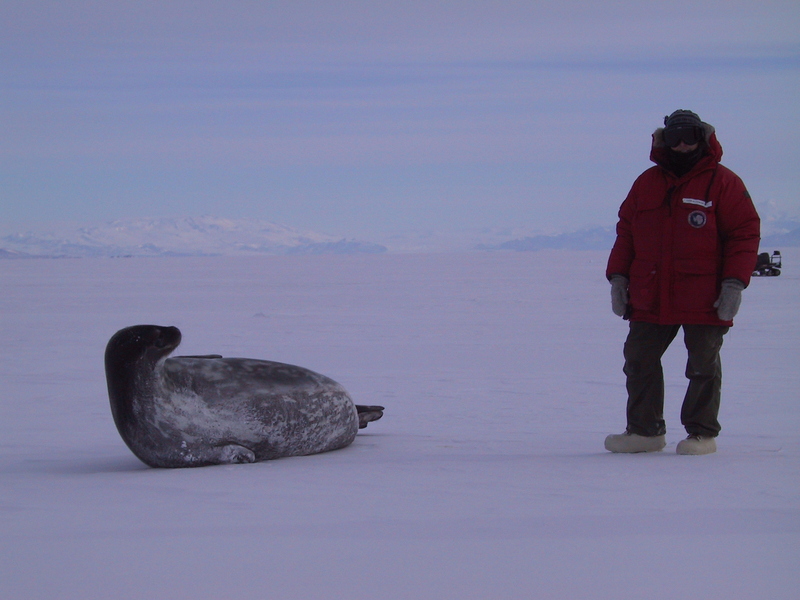 Dr. Leslie Cornick, SCB Marine Section board member, has been studying marine mammals in Alaska for the past 15 years. She studies the physiological limits to behavioral plasticity in a changing ocean environment. As marine mammals in Alaska and the Arctic respond to climate change by changing their foraging patterns and migration pathways, subsistence users face changes in access to their most important source of fat and protein, as well the potential loss of deep cultural traditions. In her presentation at ICCB ECCB 2015, Cornick will examine the issue of community resilience and adaption as communities adapt to changes in access to these resources. ICCB 2015, the 27th International Congress for Conservation Biology, will be held in conjunction with the 4th European Congress for Conservation Biology on August 2-6, 2015 in Montpellier, France.